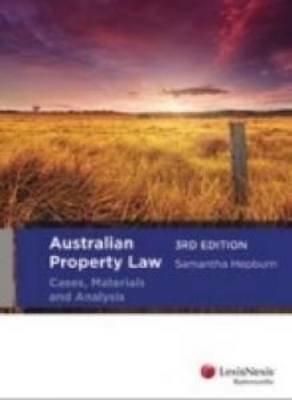 Australian Property Law: Cases, Materials and Analysis by Samantha Hepburn is an p-to-date analysis of property and land law for students, academics and practitioners. 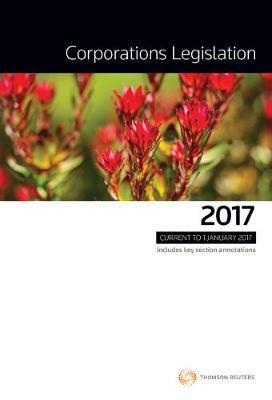 Australian Property Law introduces the conceptual framework of interests in real and personal property. 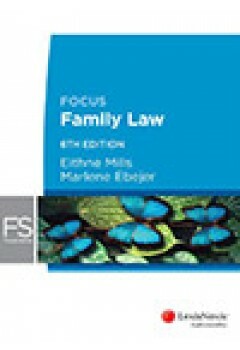 Format: Paperback The book contains carefully selected case and legislation extracts from different Australian jurisdictions which have been given a detailed and directed discussion highlighting relevant principles. The commentary evaluates the area of law, the status and effect of important decisions and subsequent judicial and legislative developments and also includes references to further journal materials and other academic commentary. Each chapter contains review questions and answer guides for exam purposes, which outlines how to approach a question in this area and how to incorporate relevant case and legislation. Features • A textbook and casebook in one • A clear explanatory writing style • Examples are constructed to illustrate difficult issues • Review questions throughout the text.